True story: I just went to the loveliest cocktail party for moms from school. The setting was beautiful, there was tons of food and drink. I sipped my sparkling water and had several really interesting and fun conversations. There was a lot of laughter and oh-we-are-in-this-together-ness. I paid zero attention to who was drinking or not drinking. I never once thought about the fact that I wasn't drinking. Not once. I was just there, in the happy mix, part of something, connecting, having a really nice time. This has happened so many times before, but somehow it never ceases to surprise and hearten me. For so so long, I was convinced that wine = fun and now I'm seeing again and again that this just isn't the case. Fun is getting dressed up for a night out with the girls and having true connections and conversations. Fun is coming home and putting on your fave pajamas. Fun is going to bed with a clear head and a smile on your face because you are doing it; you are growing. Fun is waking up in the morning feeling not just alright, but good. My paradigm is a-shiftin' and I'm going to keep writing about all of this stuff because I'm excited, because I want to keep track. Night night from this silly scribbler. I wrote this - as I write most things on Instagram - as a way to keep track. It felt like a milestone and I wanted to get it down. I had attended a party and I had had fun, real fun, and I had not once thought about the fact that others were drinking and I wasn't. There was no feeling of despair or deprivation or difference even. I was just another mom in the mix. My goodness, this was happy for me to realize. Giving up drinking can feel like a huge, unwieldy thing at times. Even if it is not physically hard - and it isn't - even if I do not crave it - and I don't - there are these times of existential malaise and self-obsession that crop up and occupy me. And these times are interesting and instructive, I've decided. It is all an education and it is all material, but the constant analysis and calculus and questioning can be exhausting. So, this was big. A sign of progress, of real hope. Hope that this decision - the decision not to drink alcohol - is just one thing, one thing of many in my life. And while it is important, maybe the most important thing I've done for myself, it need not be centerstage. This is immensely relieving. Because I do not want this one thing - or any one thing - to define me. And, yes, of course I'm thinking about it all, and lots, after the fact. Because that's what I do. I explore. I excavate. I parse meaning. I connect dots. I'm wired to do these things. I love to do these things. It's who I am. But. But for those hours on a Friday night, I was free. Free from all of it. The alcohol. The aftermath. The self-scrutiny. The sense of otherness. I was just in it, joyful, connecting, living my life. When I posted the above words on Instagram, I got a few comments from people who said they cannot imagine feeling this way. They cannot imagine not thinking about the fact that they are not drinking at a cocktail party of all things. And I get this! I so so get this! This was me. This was me not long ago. But here's the cool thing: We change. Things change. The world changes. The way we see ourselves and things and the world changes. Change is a constant; there's no getting around it. And, yes, I will keep writing about this stuff, these small moments that are also big, because not enough people are. Plain and simple. When I was quietly struggling and questioning my drinking, I searched and searched for stories kind of like mine, but couldn't find much at all about the gray area where so many of us wonder and wander, too often in silence. So many of us are having a hard time without totally falling apart. We are in a vast, troubled middle. If you are a member of this vast troubled middle, this land of grays - with respect to drinking or something else - know this: You are not alone. Far from it. So many of us are there, here with you. So many of us are now speaking up, getting curious, choosing to do life differently. None of us needs alcohol to have a good, fun, engaged life. Promise. Pinky swear. 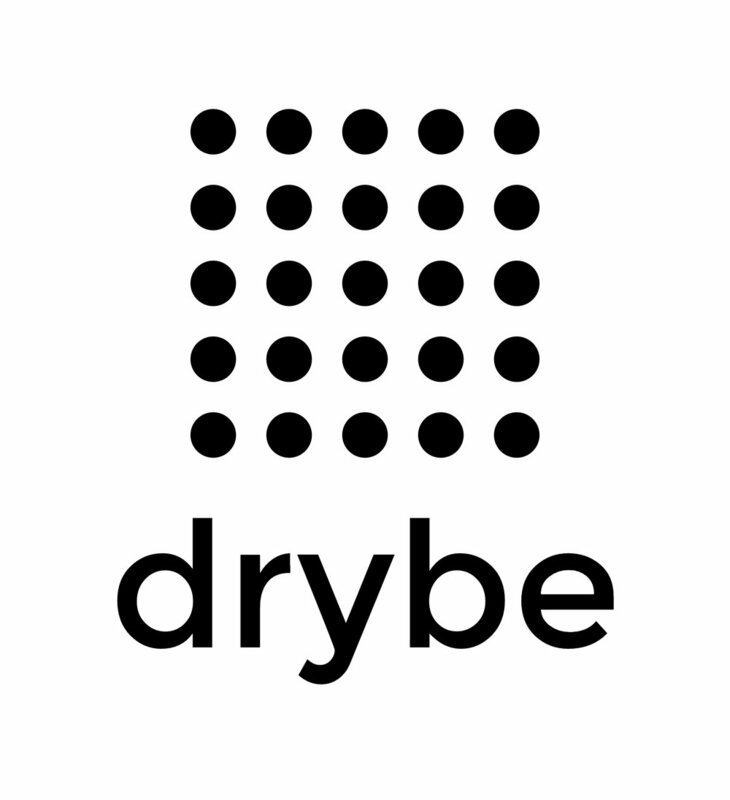 If you are curious at all about this stuff, come on over to @drybeclub. Feel free to follow or just eavesdrop for now. The point is that the conversation is finally really happening. And it's exciting.